I was not the child who grew up dreaming of becoming a teacher. Every dream I had included helping someone or something, but becoming a teacher didn’t hit me until I was in University…and boy am I happy it did! I’ve had the good fortune of living in 4 different Canadian cities. I was born and raised in Montreal, QC, where I got my B.Ed. I then moved to Vancouver, BC, to pursue a Master’s Degree in Educational Technology. It was there that I got my first teaching position and experienced what many new teachers experience: How many different hats can you wear over time? After 8 wonderful years in Vancouver, I decided to move to Toronto, ON…don’t ask me why 😉 I added even more notches to my tool-belt, teaching grades 2, 3 and 5 General Studies. 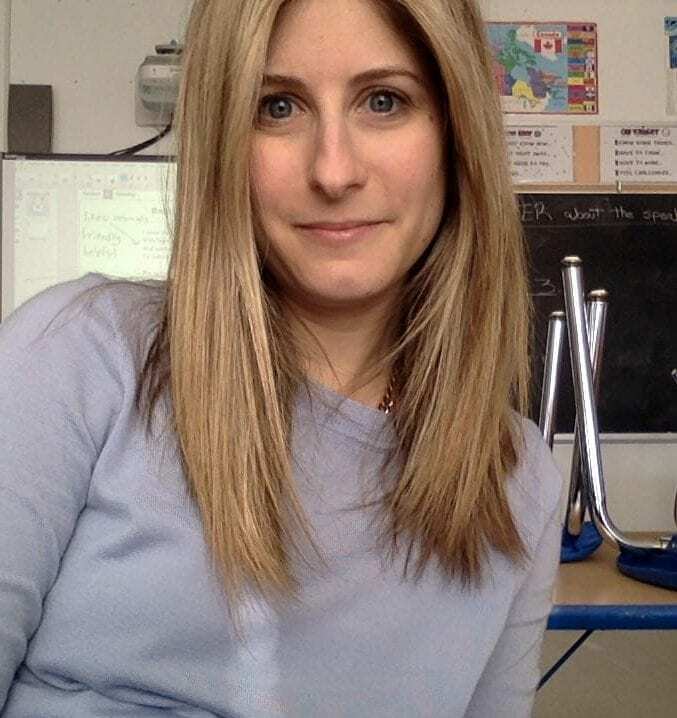 But alas, that too was not meant to be my forever home, and last year my husband and I moved to Ottawa, where I currently teach grade 5 General Studies and am the Teaching and Learning Coordinator at The Ottawa Jewish Community School. In my effort to always push myself to learn new things, I am pursuing my Principals Qualifications at the moment. Looking back, I know there were moments where moving grade levels, changing subject matter, and switching cities felt uncomfortable and stressful. However, now that I am on this new journey, I see each of these experiences as huge learning experiences, exposing me to different curriculum, different classroom management skills, different cultures, which can only help me as I hopefully move into more leadership roles. And that is what I hope this blog will be as well. It’s not enough to say I’ve taught these things, I’m interested in these things, I’ve learned these things. Through my documentation, I, and others, will be able to SEE that I’ve taught these things, I’m interested in these things, and I’ve learned these things. I hope you will learn along with me and share in my journey.